All eyes will be on strike duo Lionel Messi and Luis Suarez as Barcelona visit Manchester United in the Champions League this week, but defensive lynchpin Gerard Pique is proving equally important to the Catalans’ treble bid. The centre back returns to Old Trafford for the first time since he left Manchester United in 2008 to re-join Barcelona, in Wednesday’s quarter-final first leg. Joining the Red Devils in 2004 from Barcelona as a 16-year-old, Pique learned important lessons during some tough seasons in the north of England. The defender never managed to secure a regular starting spot, with Rio Ferdinand and Nemanja Vidic ahead of him, but was surrounded by elite players to glean wisdom from. However, after a harrowing afternoon at Bolton Wanderers in 2007 where Pique made a mistake which handed Nicolas Anelka an easy goal, the defender lost the confidence of then-coach Alex Ferguson. He negotiated a passage back to Barcelona, perhaps the first sign that he would later turn into an entrepreneur as well as an elite footballer. 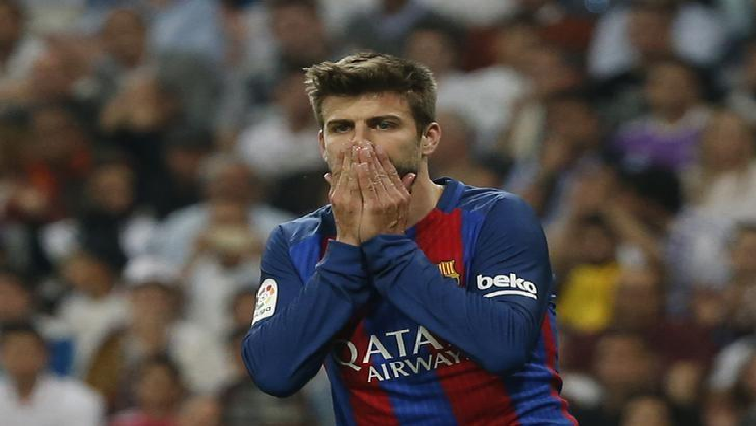 The post Barca’s Pique looking forward to Manchester clash appeared first on SABC News – Breaking news, special reports, world, business, sport coverage of all South African current events. Africa's news leader..